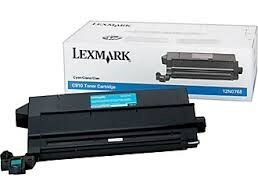 Lexmark Cyan Cartridge for the C910, C912 and X912E. Prints approx. 14,000 A3 pages @ 5% coverage.